Fabrics | B. Mori & Co.
At B. Mori & Co., all collections offered are woven using only the finest fibers, creating warm, sophisticated, inviting, and comfortable works of art. As one of the world’s top manufacturers, B. Mori & Co.’s custom design capabilities are endless in providing ideal fabrics that challenge the highest prevailing hospitality and residential interior design & home decoration standards. We take pride in offering products that are meticulously finished from an extraordinary array of patterns, and colors schemes. Raising our own silk cocoons and having our own in-house dyeing and weaving facilities, enables us to oversee the intricate attention to detail, providing our clients the assurance of high-quality products. B. Mori carries hand embroidered textiles as well. 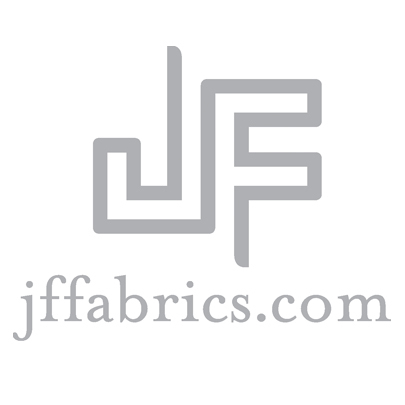 Visit our showroom or request a sample to view and feel the hand of our damasks, jacquard, velvets, hand embroideries, sheers, and sumptuous textures. Our products are generally in stock and ready for delivery.